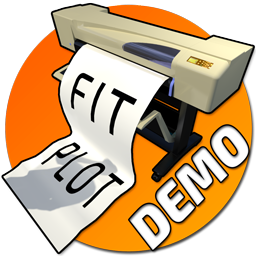 FitPlot is the answer to all your problems of sending PDFs or images to a plotter or a printer. Automated pagination features, together with last minute photo retouching, duplications, resizing, trimming, nesting, and many other features, make this little application an indispensable "printer companion"
With the nesting feature you can fit images in the available space. FitPlot gives you all the tools to set up a correct color flow management. The color management is possible for raster images only, not for PDF. A correct color management allows to honour the image's color profiles, from the source to the destination, to meet the highest expectations of the printing industry professionals. You can see the history of all printings processed by FitPlot. 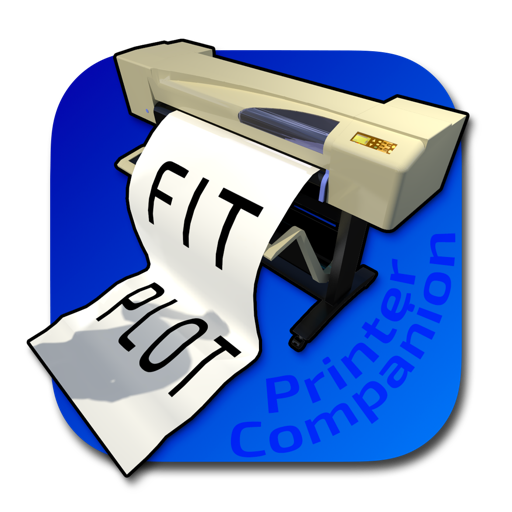 FitPlot is also able to keep track of the plotter roll consumption. Moreover, directly inside FitPlot, you can browse / filter all performed printing jobs to draw up a bill, make calculations, statistcs and even export the data to a text file (as Tab Separated Values) to be easily imported in a spreadsheet or a commercial database. Create posters of any size composing the pieces printed on single sheets, taking care of print margins and overlaps. This is a result of the pagination management in FitPlot where wide areas can be divided in smaller areas [pages], also checking any overlap. A demo of the app, called FitPlot Demo, is available for download (for free). It is a complete version of FitPlot (full version), except for a watermark that is printed on output. You can try to get what you need with FitPlot Demo and only when you will be sure that FitPlot is ok, purchase the full version. There is also FitPlot Lite (available on the  Mac App Store), a low cost option with some limitation in its features. However it can print without watermark, even if only the first page of the document.